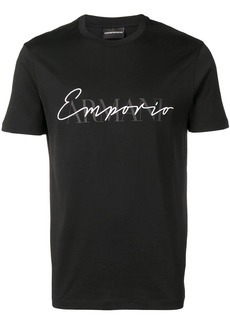 Emporio Armani is Giorgio Armani’s second line. 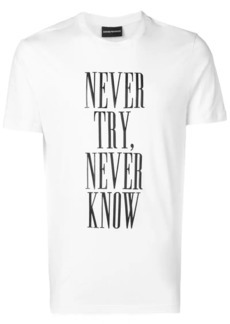 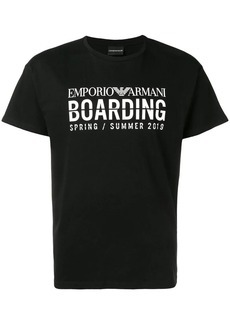 A diffusion line committed to luxury essentials, it delivers contemporary collections designed with everyday luxe wear in mind. 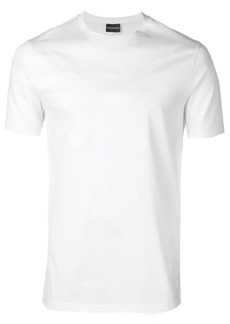 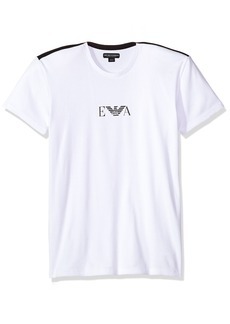 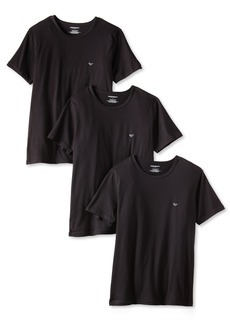 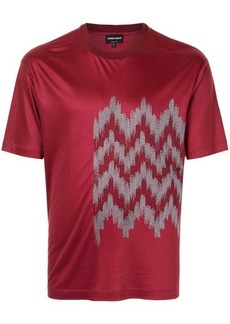 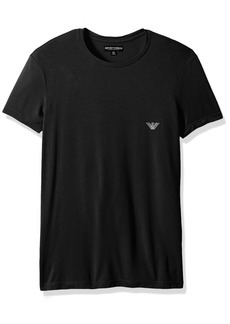 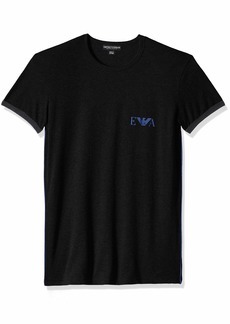 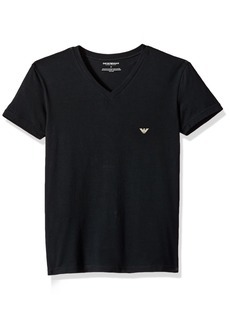 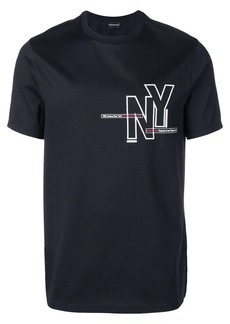 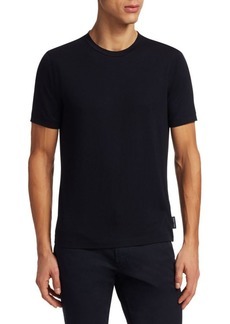 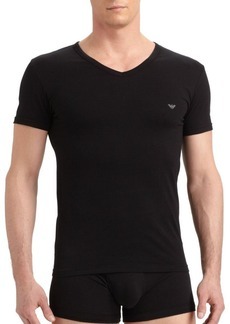 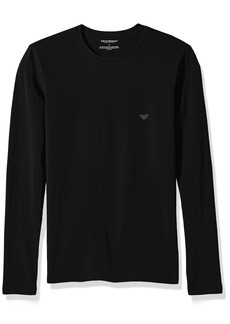 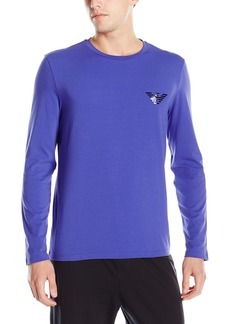 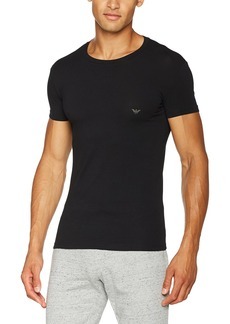 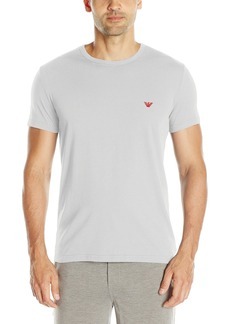 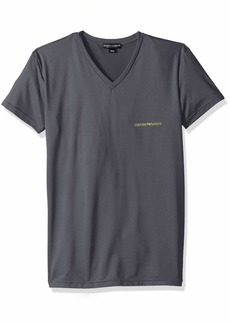 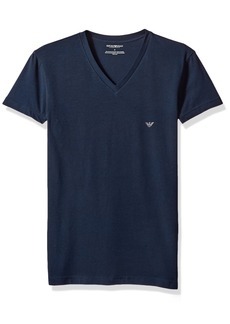 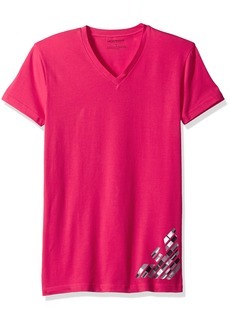 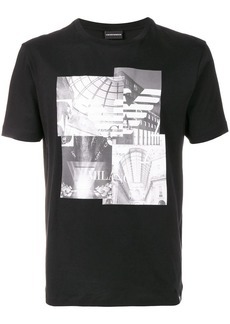 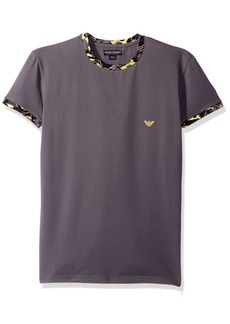 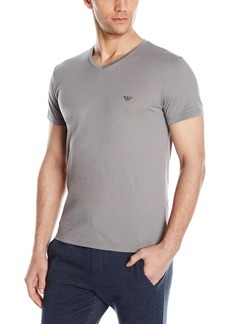 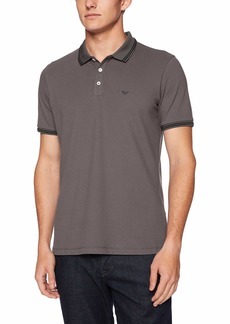 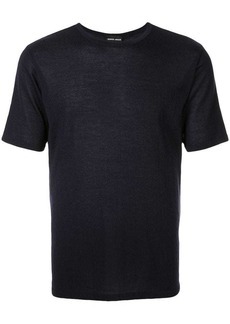 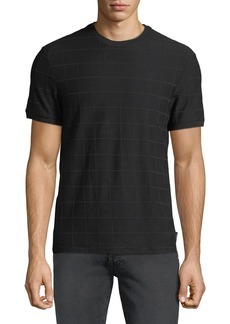 This black cotton embroidered logo T-shirt from Emporio Armani features a crew neck, short sleeves, a straight hem, a slim fit, a cotton lining, a contrast embroidered logo at the chest and a large contrasting signature Armani logo to the back.